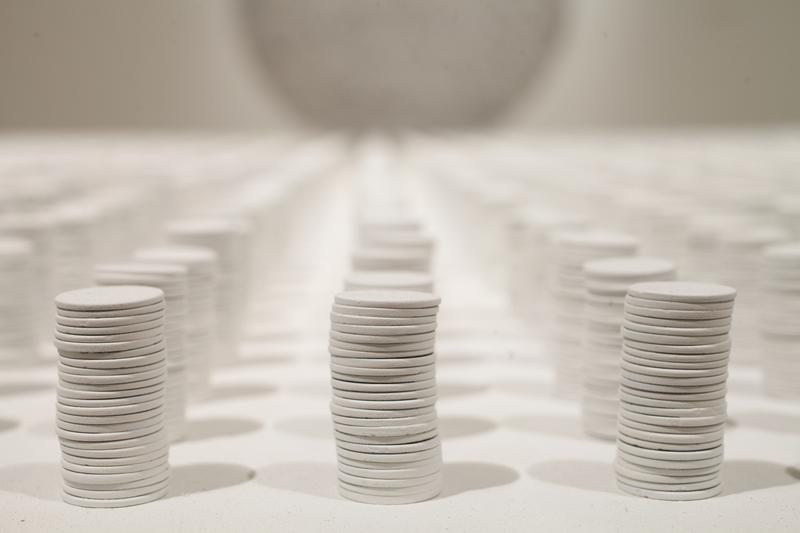 Join Asia Society for a docent-led tour of the New Cartographies and Ayomi Yoshida exhibitions. Building on her family background in woodblock printing, Japanese artist Ayomi Yoshida's exhibition and Texas debut focus on an installation that incorporates prints to achieve dramatic transformations of space. Ayomi is the granddaughter of renowned artist Hiroshi Yoshida and belongs to the third generation of woman artists in her family which is rare in Japan, following her mother Chizuko Yoshida and her grandmother Fujio Yoshida.